GIS stands for geographical information system. It helps in navigating the directions,locating the places,measuring the distance. In respect of the Locations,Directions one can make every possible use of GIS. GIS is useful for various sectors like Government, Travels and tourism, and many more. Disaster management system also uses the GIS as to make us aware about any kind of natural disaster like flood, earthquake, cyclone etc. So let us check the usage of GIS in Disaster Management. Before knowing The importance of GIS in Disaster management, lets understand what disaster management is and how it is useful for the society. What is Disaster management ? Disaster Management is a sector which serves the society by making them aware of the possibilities of any natural calamities . 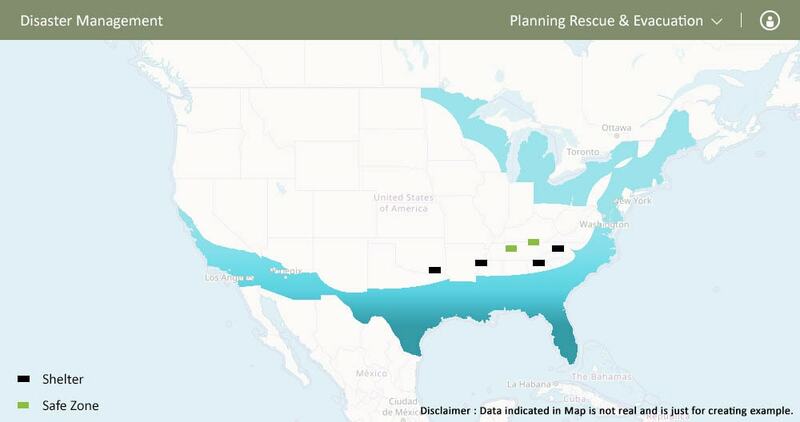 They make a proper plan of rescue and evacuation. Now That we had a brief of disaster management, lets discuss how would they make use of GIS in their working. 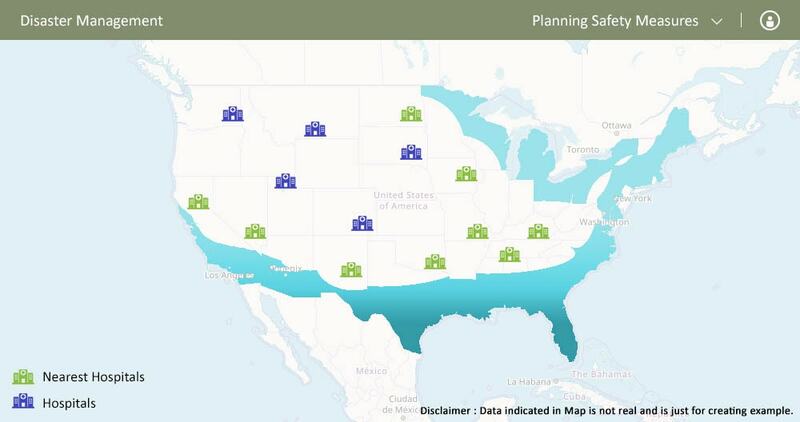 GIS is helping every sector and so does it with the Disaster management. So lets first see the primary work of the Disaster management sector. Then later on we will discuss how GIS helps them to fulfill their primary duties. Know about the disaster prone area. These are the main functions of the Disaster management. Now lets learn more about them in a brief . The first and the foremost task of Disaster management is to identify the disaster prone areas of a country. With the help of GIS, Managers can Identify the areas which are likely to be affected by any disaster, this can be based on the previous data . 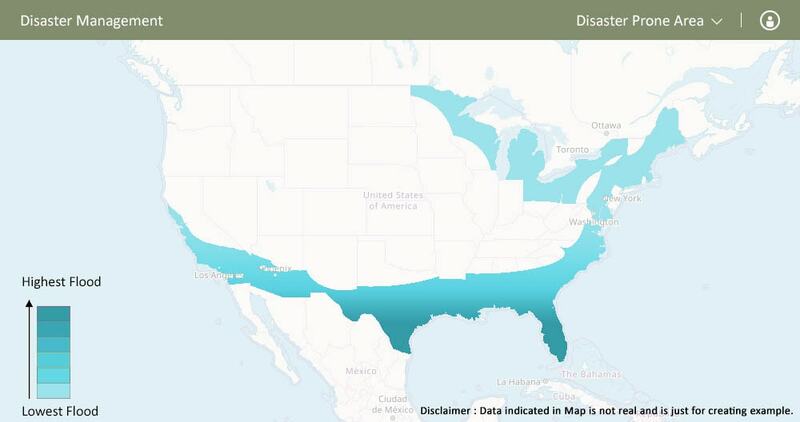 Creation of the maps for different disasters : As we know we can create the personalized maps, so you can use any GIS tool to create different maps for the different regions according to the nature of the disaster. Planning the pre disaster things : Pre disaster thing like identifying number of construction site and the safety measures are identified on the basis of the past data by locating on the maps, and by researching the areas where adversity is highly likely to happen. Identifying the medicals and hospitals for treatment nearby : One can identify the nearby hospitals for the treatment of the victims. Disaster management plans the rescue and evacuation of the people, who get stuck in the calamity. GIS helps in planning the evacuation and rescue route, whether it should be by road, by water or by air whichever will be the safest. GIS will help to Find out the alternate ways to shelters,camps one can easily look for the nearby places where shelters and camps can be organized with the help of map. Disaster management sector make plans for the rehabilitation of the place and people post the occurrence of the disaster. GIS will help Identifying the safe location for rehabilitation that are locations as well as zones for the rehabilitation of the victims nearby the affected place. for getting the mapping of the whole affected area we will be using GIS in Disaster Management. GIS is a geographical information system which gives the geographical information to the consumers. so now that we have been through the primary functions of the disaster management sector, and how they use GIS in Disaster Management for performing their function. So GIS helps them to identify the areas which are disaster prone, How they can plan the rescue and evacuation of the affected people in any area. How to rehabilitate the area and region and managing the post disaster conditions. Thereafter, they also take the safety measures in order to prevent the highly effected area and people. As we know that ‘Precaution is always better than cure’. 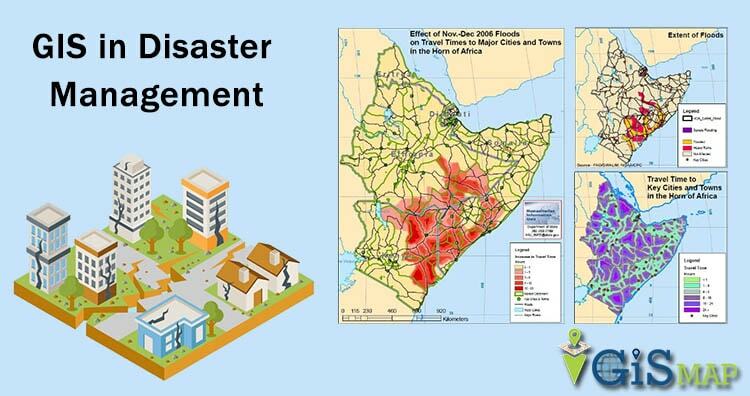 So, This is how Disaster Management is using GIS for performing their tasks more efficiently. Using GIS in Disaster Management is one of the best method to have some control over the calamities. Do let us know how this Article is helpful for you, by commenting below in the comment box.